The Tatuaje Nuevitas Jibaro No. 1 delivers a consistent flavor experience from start to finish. The profile is wood, mild baking spices, nuts, sweetness and light leather. 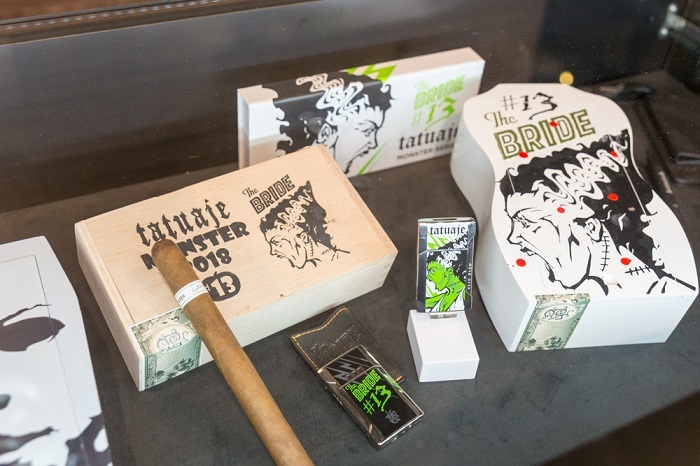 As is tradition, Tatuaje has announced the Unlucky 13 which are the retailers that will receive the bulk of the allocation of dress boxes in this years Monster Series, which is the 13th (final?) in the series, The Bride. 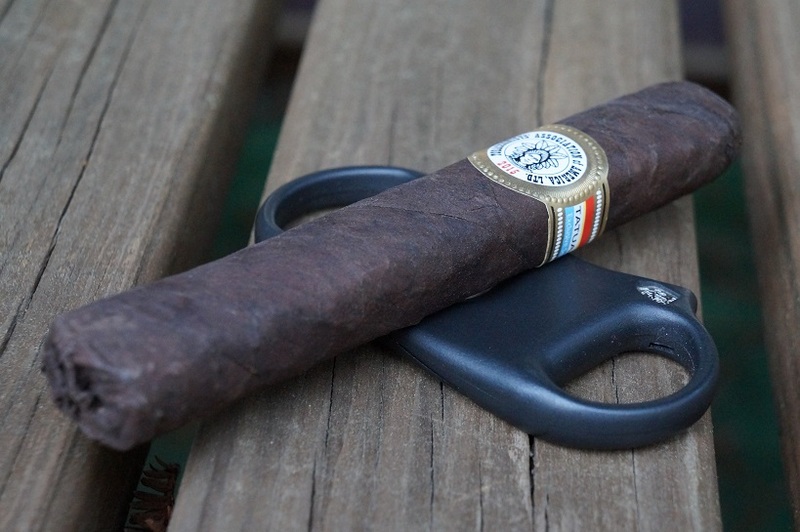 The Tatuaje Negociant Monopole No. 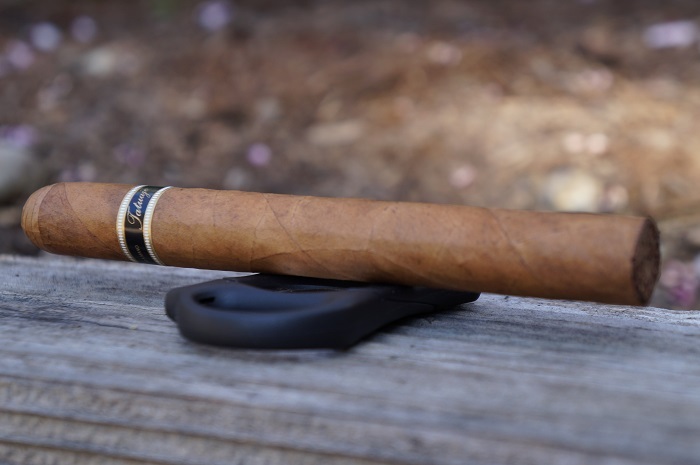 3 is a cigar that had a nice mellow flavor profile along with medium strength. 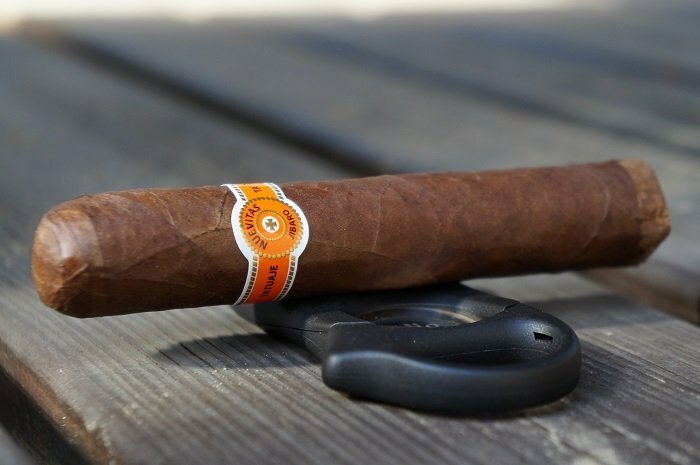 This would be a great morning cigar and one that I think would pair very well with coffee. I'm looking forward to smoking this again in that exact pairing scenario. 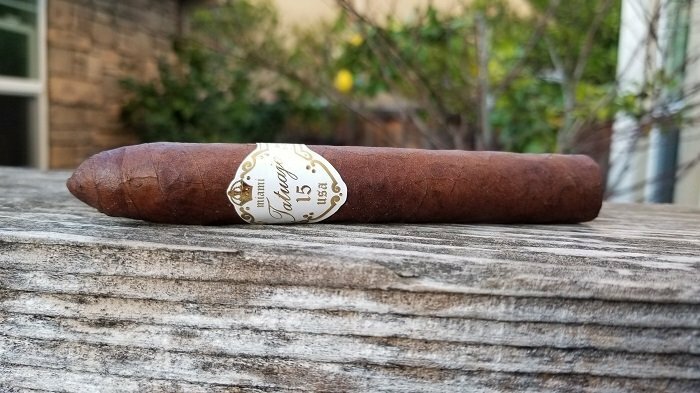 Factoring in the depth and intensity of flavors, full body and just a well executed version of a Connecticut Broadleaf, this is one of the best offerings of Tatuaje I have smoked.